Excelling Through Faith to empower teachers and students to build brighter futures. We help families pass on the knowledge, beliefs, and traditions of the Catholic faith to their children. We create an environment which encourages academic excellence, and the development of individual talents and abilities. We work in partnership with families, to instill Christian values, and guide children toward becoming responsible, caring adults. Small school charm. Big city access. Nestled in the small, historic community of Waterloo, IL, just 2 blocks from courthouse square, Ss. 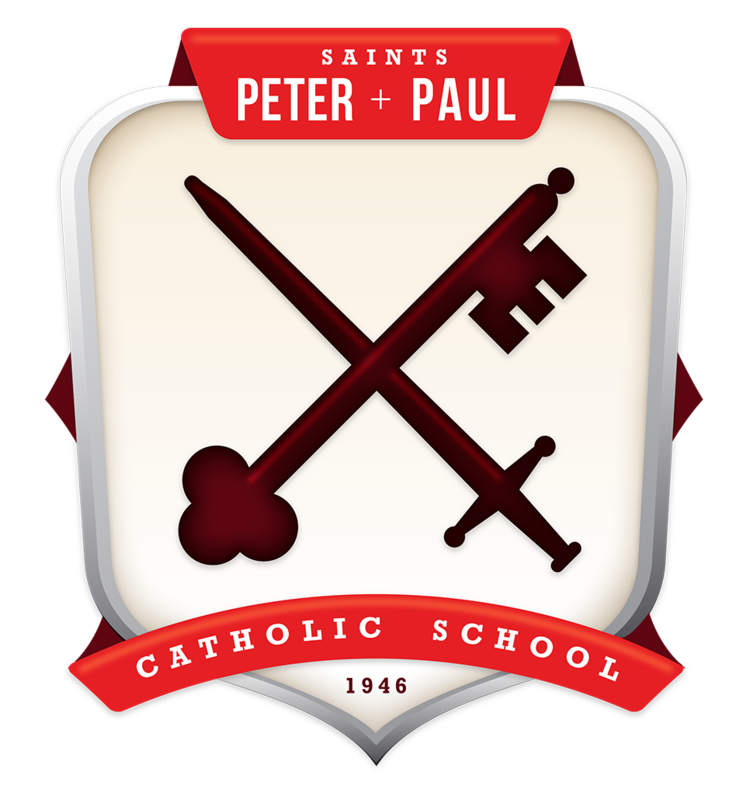 Peter & Paul Catholic School (SPPCS) finds itself in the middle of a nationally registered historic district and within a stone’s throw of the offerings of Saint Louis, MO. 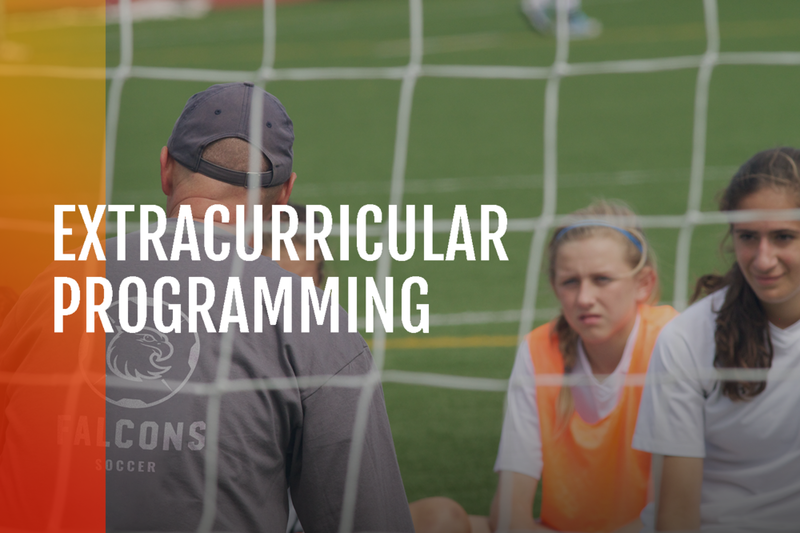 SPPCS provides an extensive core curriculum designed to prepare our students for high school and beyond. Our faculty strives to use a team approach to coordinate instruction across all grades and subjects. Teacher collaboration, in addition to our small class sizes, allows SPPCS the opportunity to meet individual student needs while still furthering the develop of our classes as a whole. At SPPCS, we feel that it is our responsibility to instill a strong sense of civic commitment into our students. This is why we place such an emphasis on service. Each year our students in Preschool – 8th grade participate in several community service activities, focused on broadening their perspective of our world. We are Falcons. We believe that the lessons learned outside of the classroom are just as important as the lessons learned inside. Because of this, we strive to create opportunities for our students to develop their talents, become leaders and define their sense of self. This is why our Falcon pride flies high. 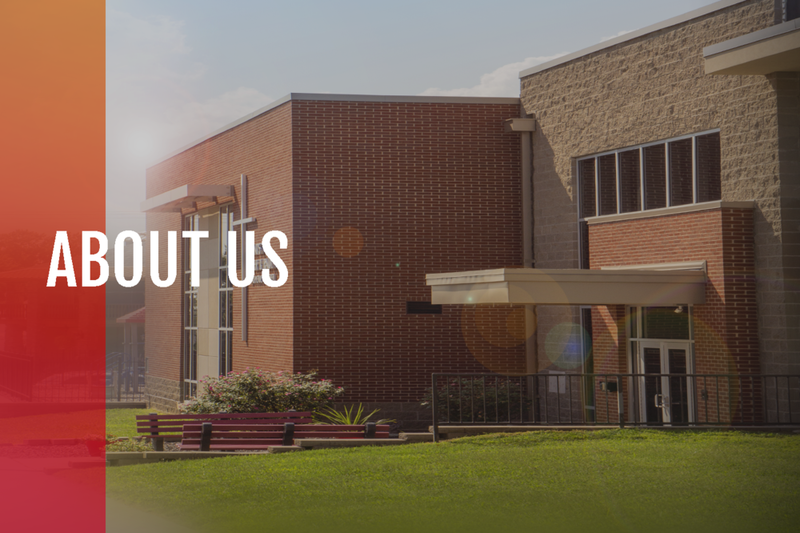 SPPCS is a school built on excellence and our challenge is to continue to provide educational excellence to future generations, to grow and evolve our academic and extracurricular programs and to provide our students with the highest quality of faculty and academic instruction possible. These challenges are made more attainable by the commitment of our SPPCS friends and families.